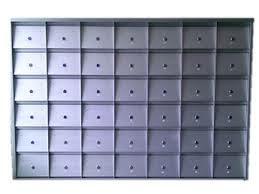 Attractively designed lockable fully extruded aluminium letter box for condominiums, apartments and shopping arcade with general post office approved sizes. 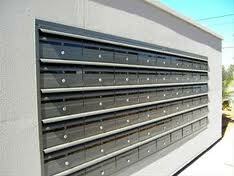 It offers maximum mail and weather protection, extreamely long lasting and maintenance free. 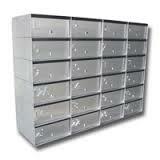 Available in single units or multi-bank construction.